Get the best of both worlds for a constant discount! 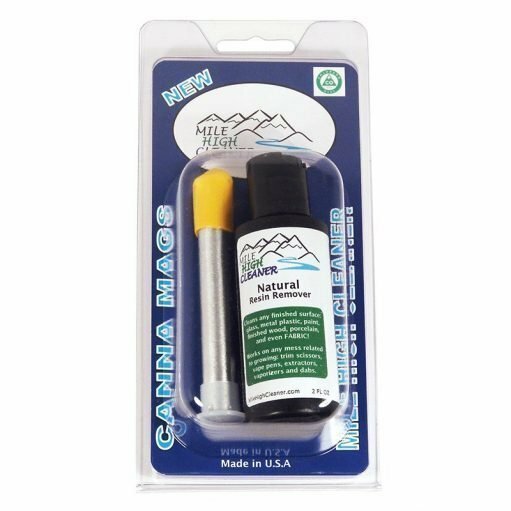 For $17, pick up the bong cleaning essential Res Caps and the best bong lighter leash, Bong Buddy! 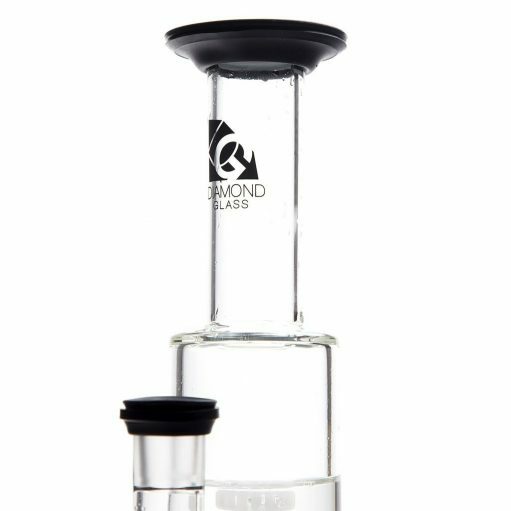 Res Caps: Founded in Denver, Resolution Colorado made the first universal bong cleaning caps! Made of silicone and coming in white, black and green, these bong caps are smell and spill proof! No more leaks when you’re cleaning your bong! Throw these caps on when your bong needs a good cleaning or when you have guests over and want to avoid smells. Bong Buddy: We’re the # 1 rated bong lighter leash for one simple reason: it’s retractable. Always have a lighter when and where you need it because you can’t take it with you :). 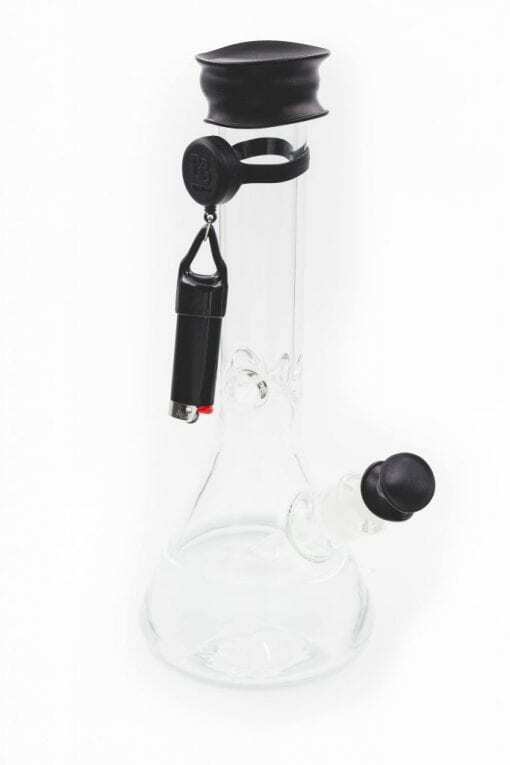 Our bong lighter holder has a silicone strap that fits snugly around most bongs and water pipes. A lighter holder is attached at the bottom- simply insert your lighter (bic or equivalent) into the lighter holder, strap around your bong, pull, light, let go!